Archbishop John Ireland, originally uploaded by jjjaspersen. 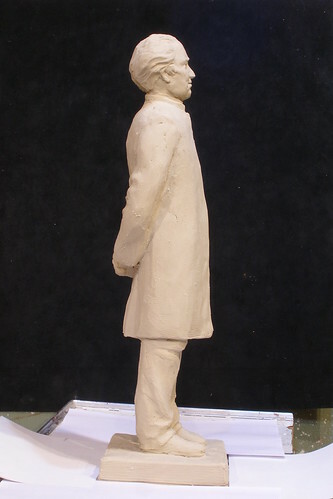 18" replica of a bronze statue on the campus of St. Thomas University in St. Paul, MN. The intent is to cast multiples of this at American Artstone in New Ulm, MN. Right now there is a legal delay with the original image.